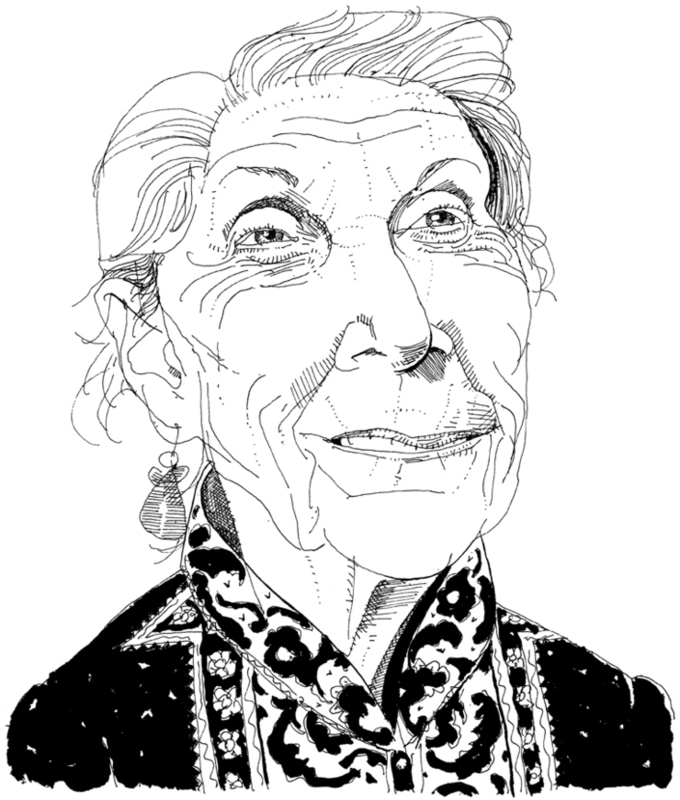 Nadine Gordimer, South African author and Nobel Prize winner in yesterday's NY Times Book Review. Sensitive, empathic portrait. Another winner. Beautiful--love how the patterns in her blouse play off the lines in her face. Joe, you do such delicious portraits. The perfect balance of crosshatch and pure line and open spaces. 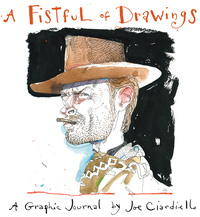 And damned if the art doesn't look exactly like the person drawn. A gift. You get better and better and better. Another one out of the ballpark, Joe. I haven't seen a bad Ciardiello yet. Thanks, but trust me Dale, I've got flat files over stuffed with them. Once again. I can only dream of that kind of freedom with the pen. Beautiful portrait Joe! Only your drawings make my $7 Sunday Times worth it. I always enjoy seeing your work in the Book Review!